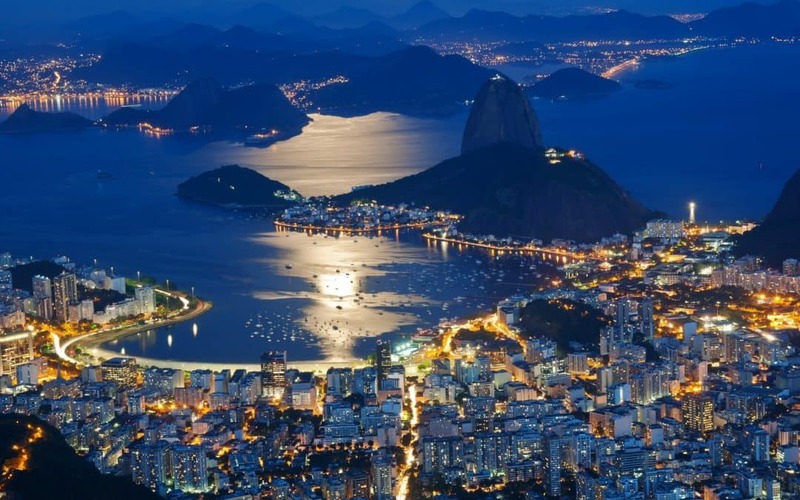 Is Rio de Janeiro safe and how can I mitigate the risks? Like in most big tourist cities there are “tourist traps”and risk of being mugged/robbed. However, these risks can be mitigated by following these simple guidelines and should in no way stop you from visiting the Marvellous City because for sure you will have a great time. – Choose the right neighborhood to stay at from the beginning. The right neighborhood for you depends on what you will want to spend your time doing in the city doing. – Most importantly – Do not drink alcohol is such quantities that you loose control and always eat before drinking!